Since its conception in 2012, the company have built a solid reputation throughout the South East and reached the finals of Youth Dance England’s national youth dance platform, U.Dance, both in 2013 and 2015. 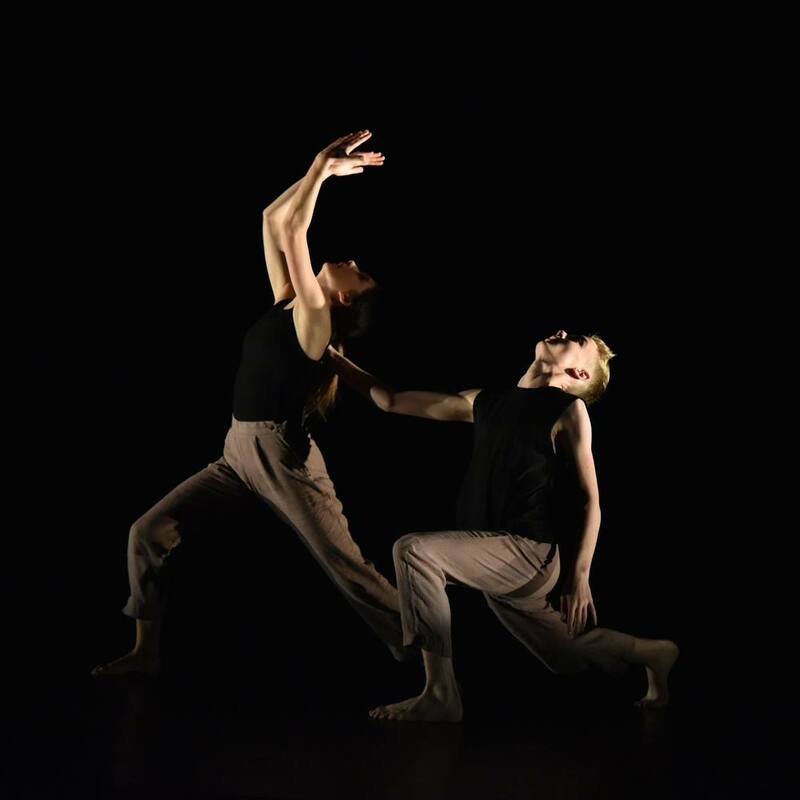 After seeing the company perform at U.Dance 2015, Richard Alston invited them to perform alongside his professional company at Theatre Royal, Brighton. 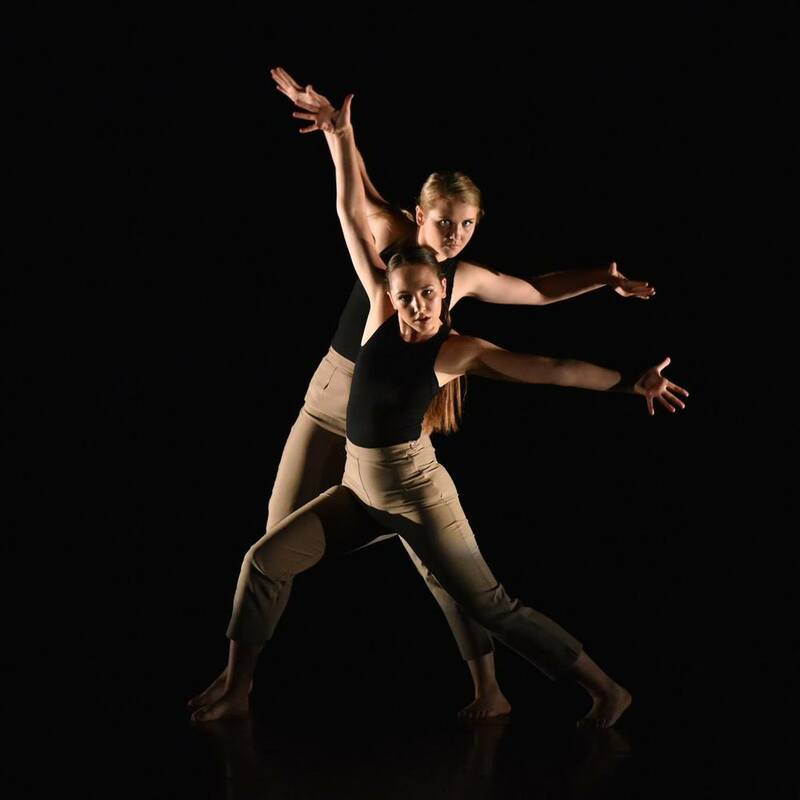 Previous youth company members have gained places at London School of Contemporary Dance, Northern School of Contemporary Dance, Laban, University of Chichester and University of Roehampton. The company is based in Brighton and entrance is by audition every September. In order to meet growing demand and provide more opportunities for young dancers in Brighton, CTD Junior Company was established in 2015. The Junior Company is for young dancers aged 12-16 years with excellent potential, who are looking to improve their contemporary technique and develop their performance skills. 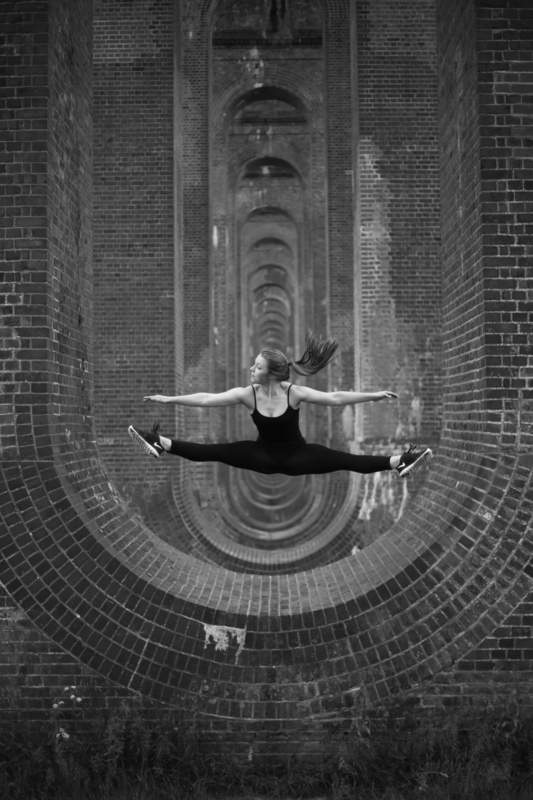 The Young Dancer’s Collective was established in partnership with Brighton and Hove City Council in 2016, to offer an opportunity for young people in Brighton and surrounding areas to explore their interests in dance. The collective is an open access group for 12-16 year olds to gain contemporary dance and creative skills in a friendly environment. There are two collectives, one based in Portslade and one in Brighton, entrance is by expression of interest. 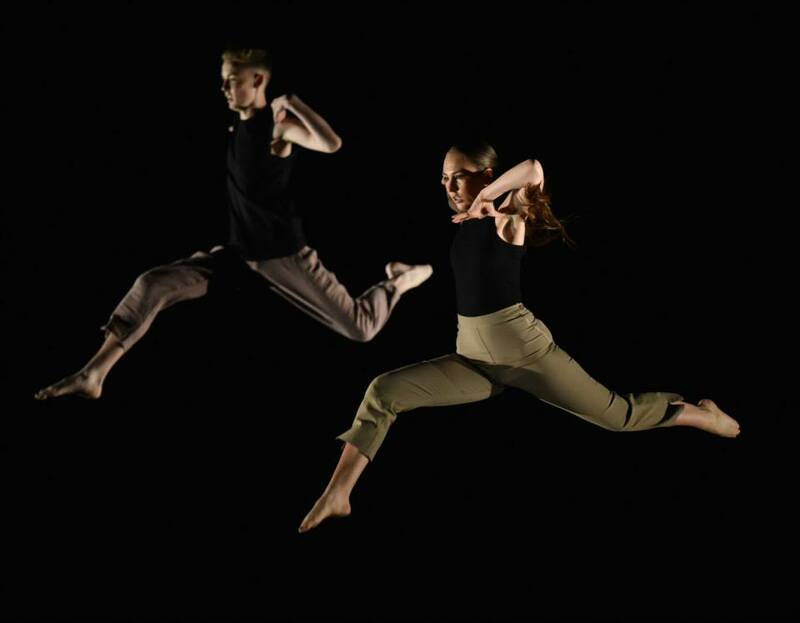 All youth companies work alongside the professional company, meet weekly for rehearsals and take part in several performances throughout the year, enabling the dancers to gain experience of working within a performance company environment.